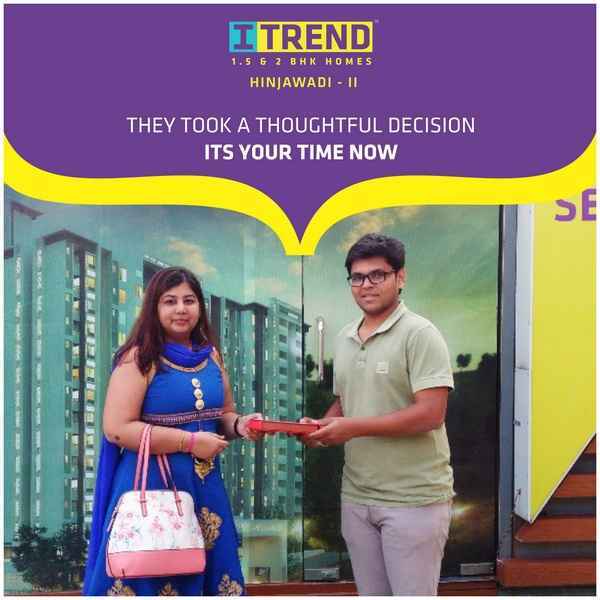 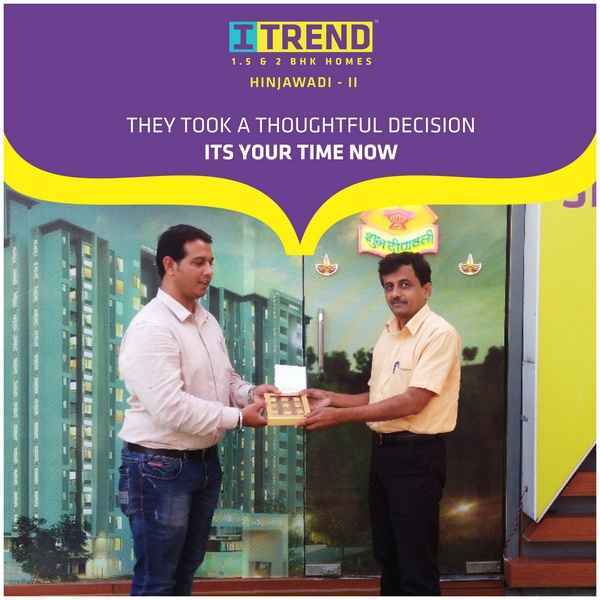 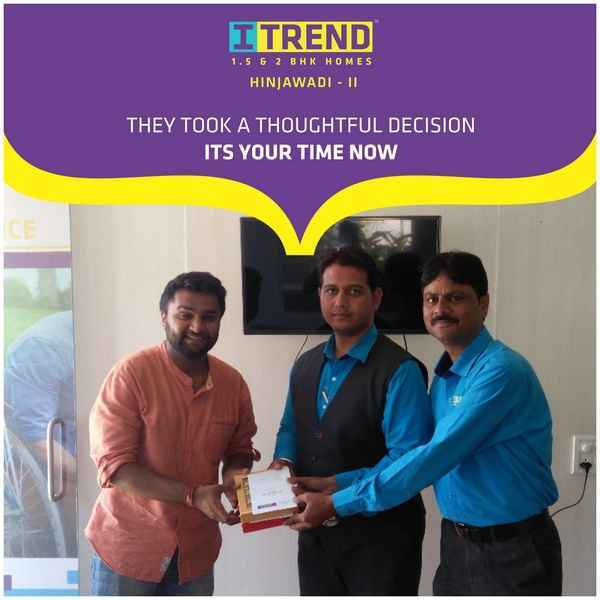 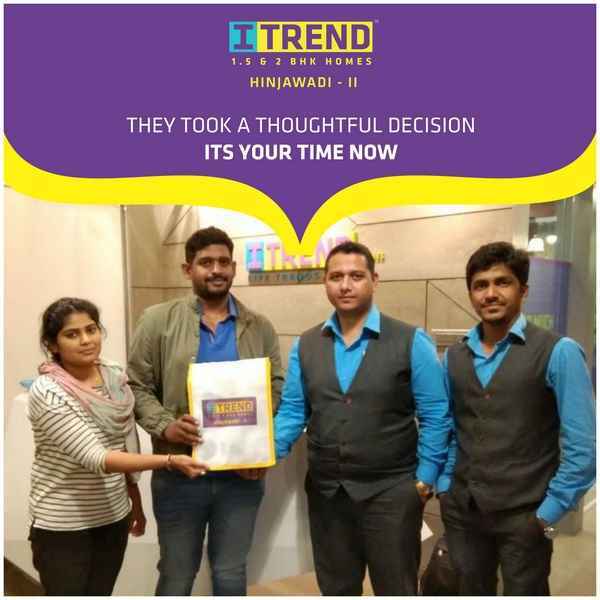 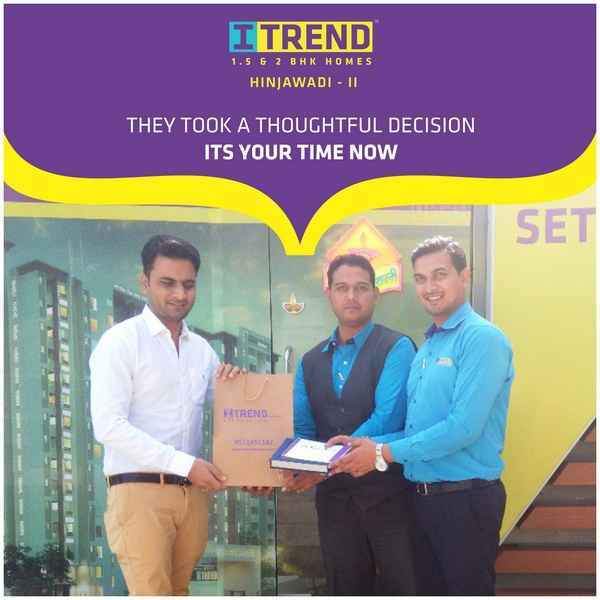 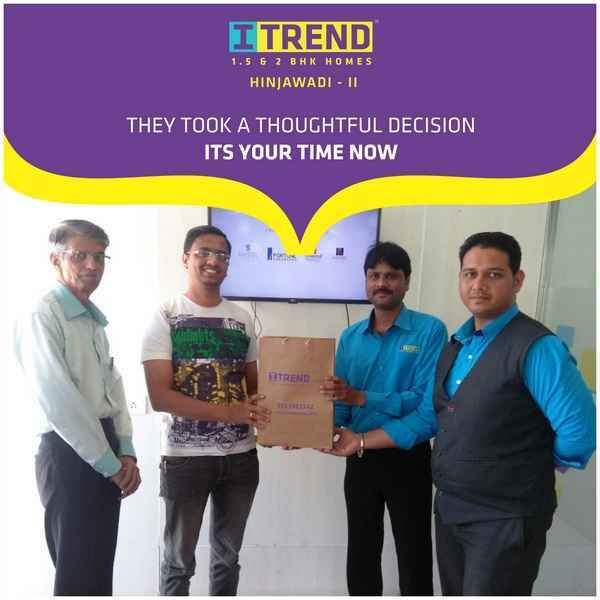 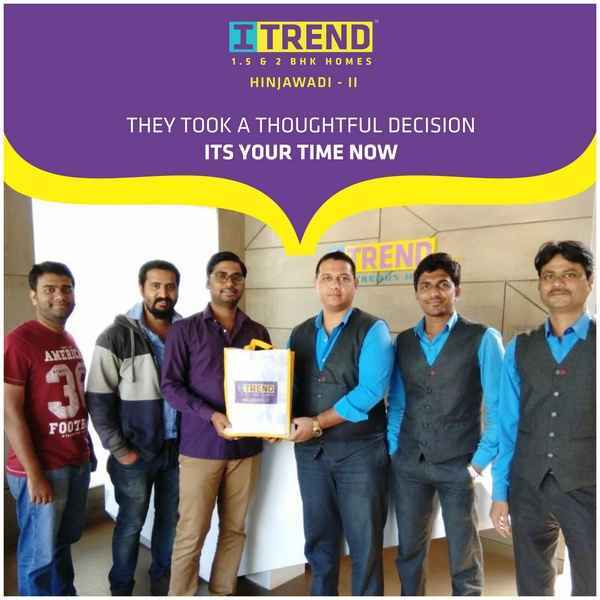 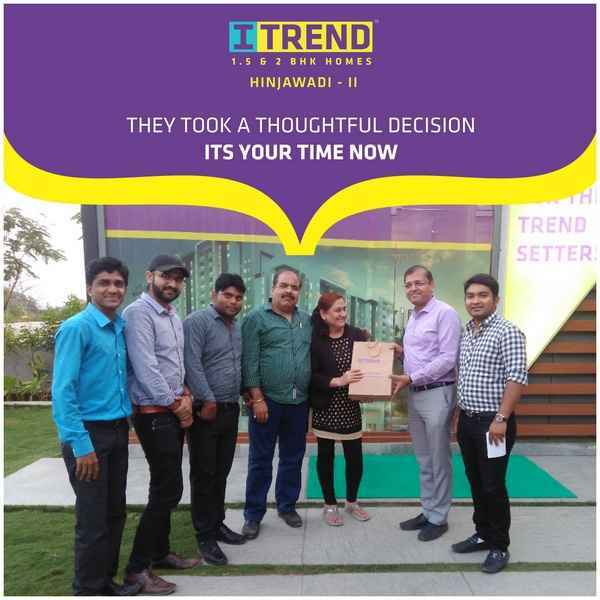 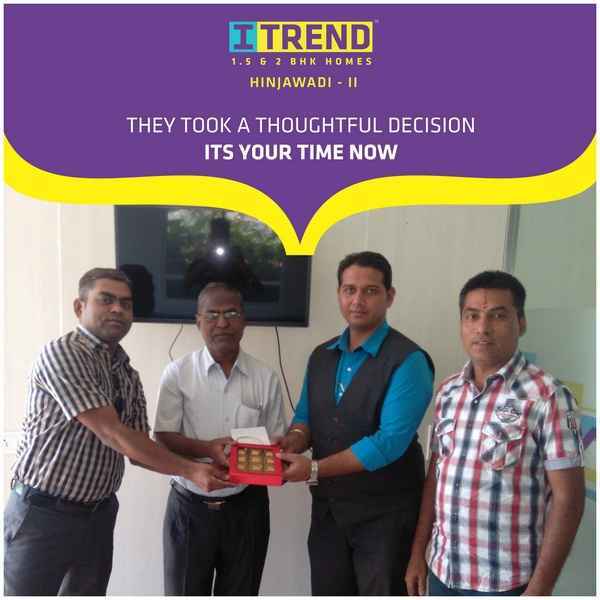 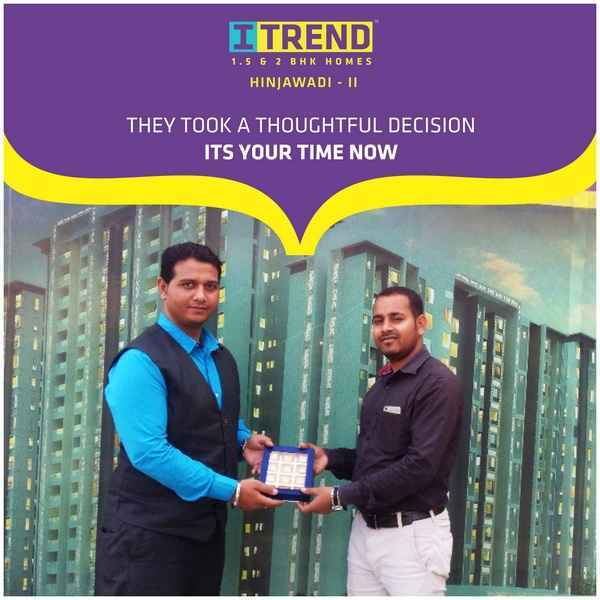 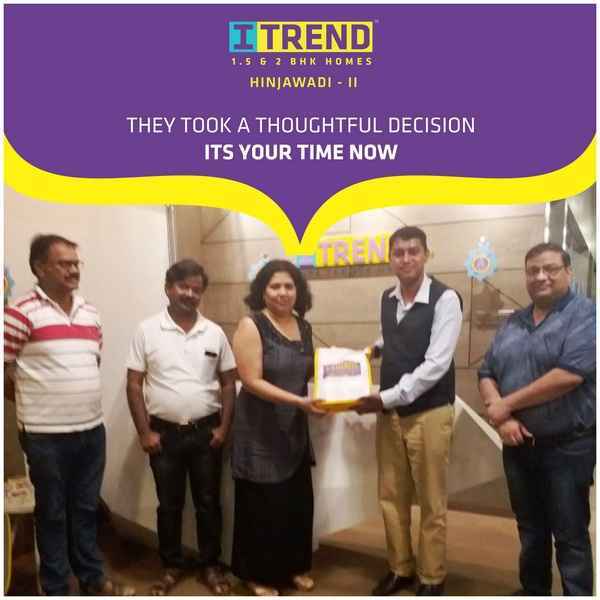 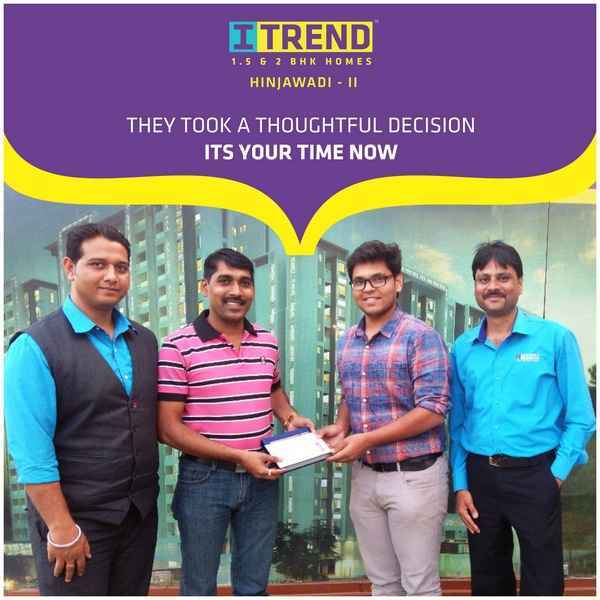 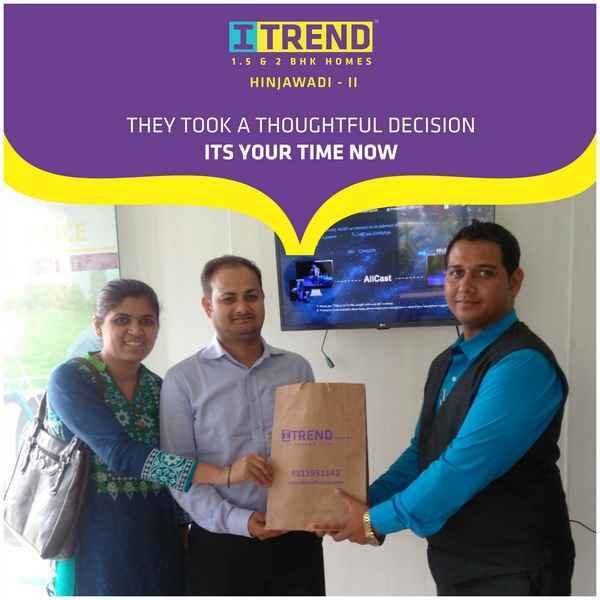 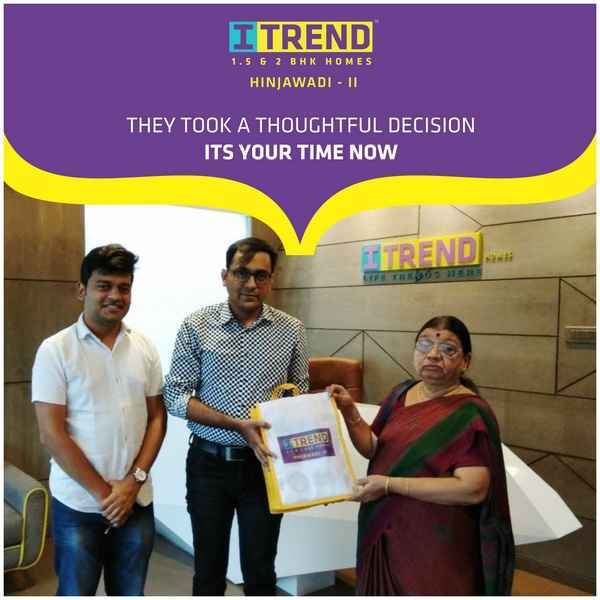 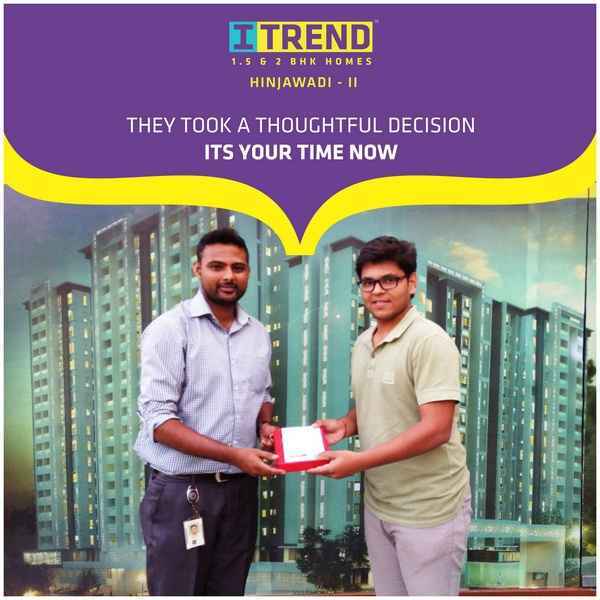 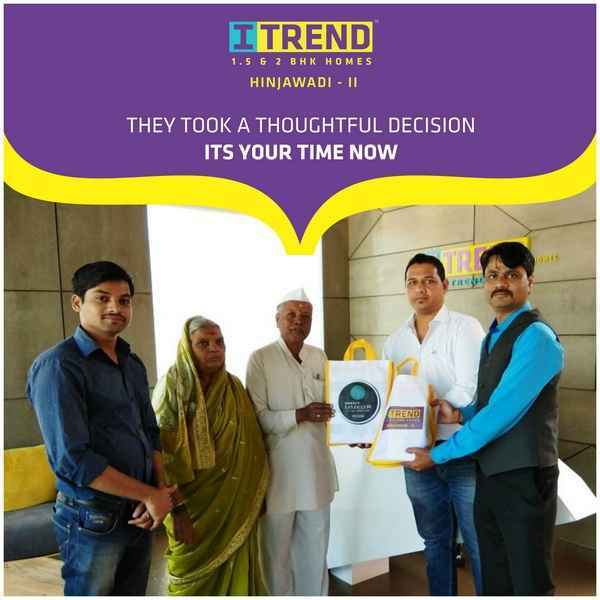 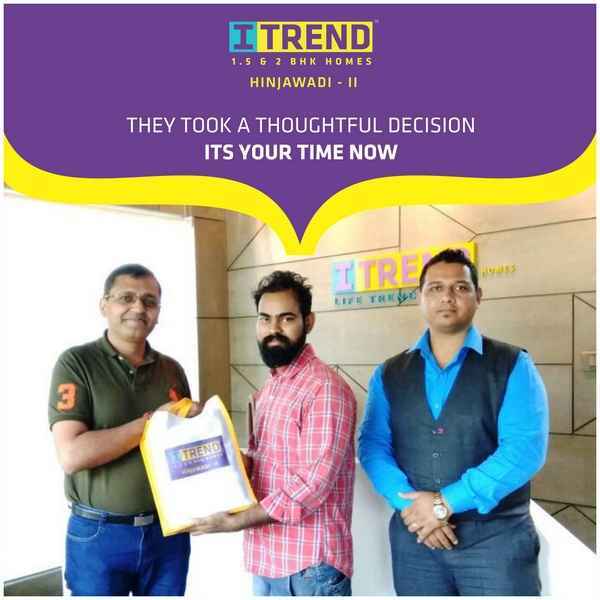 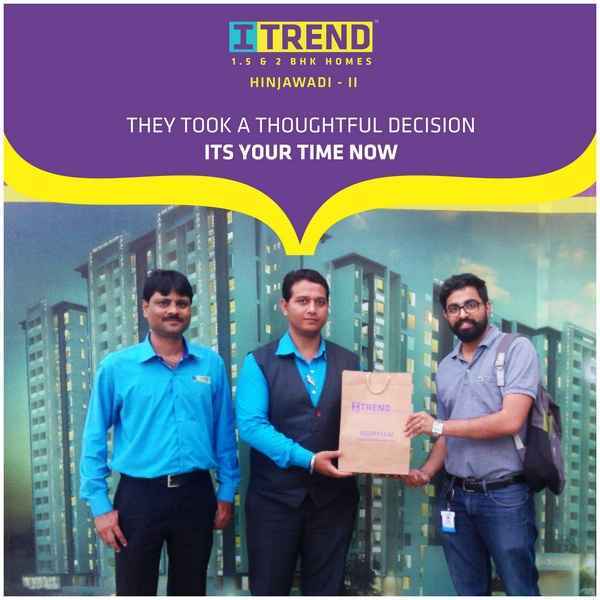 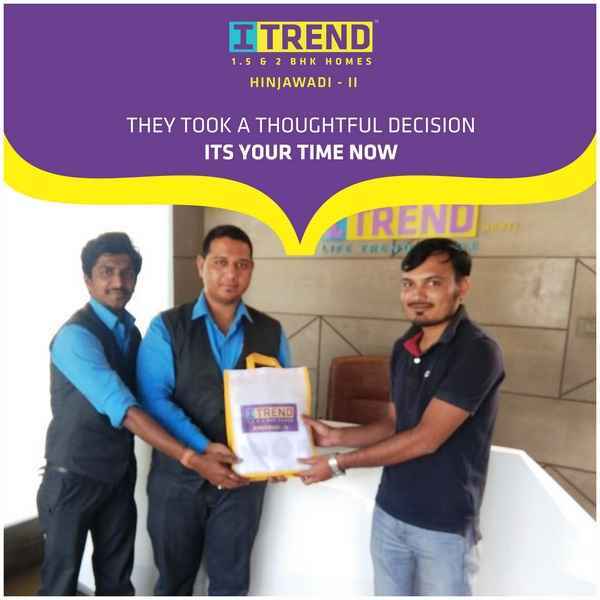 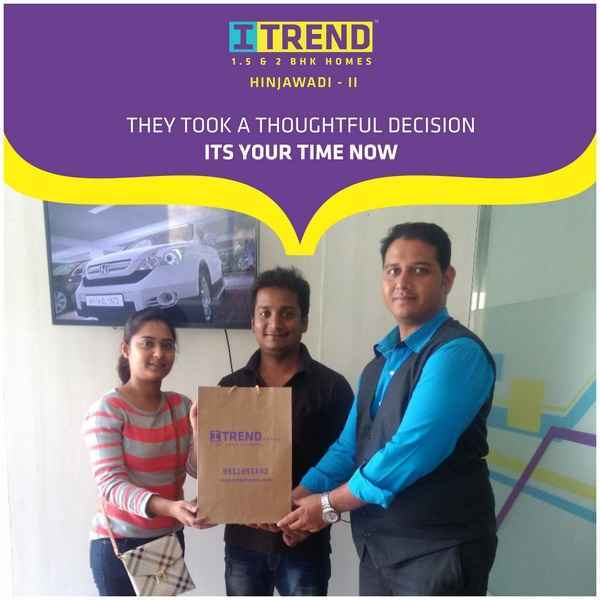 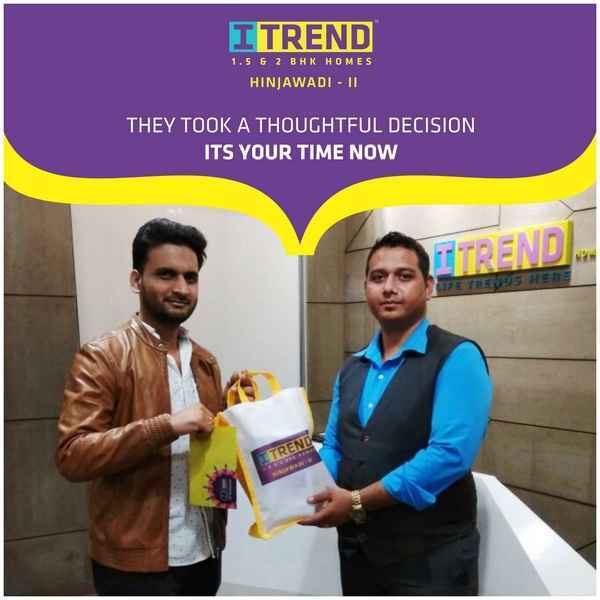 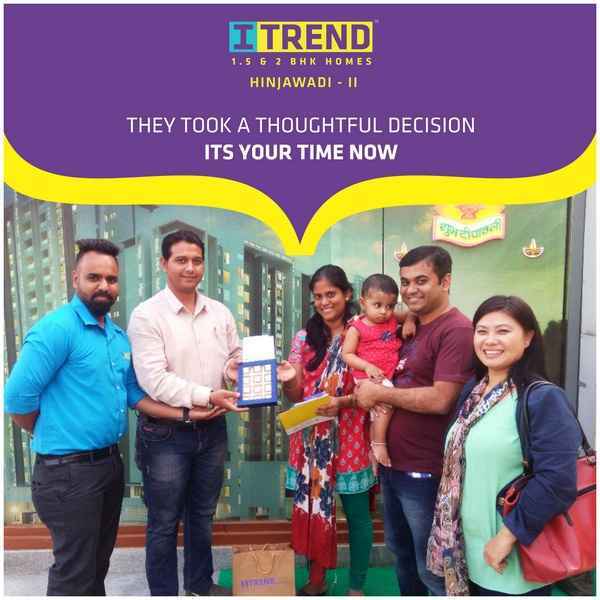 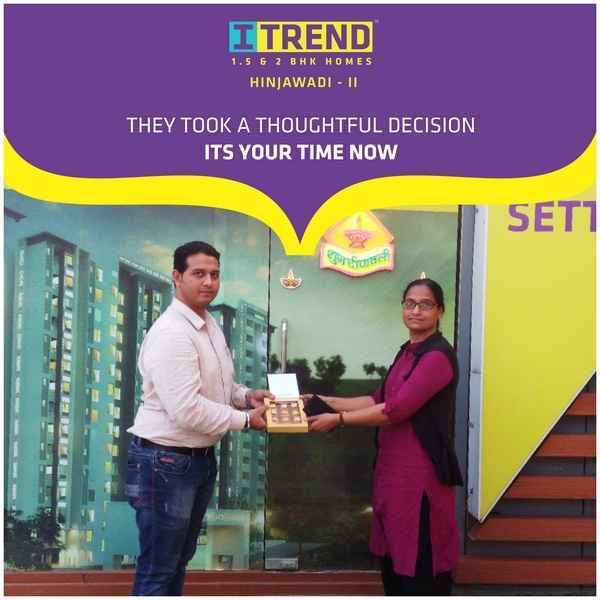 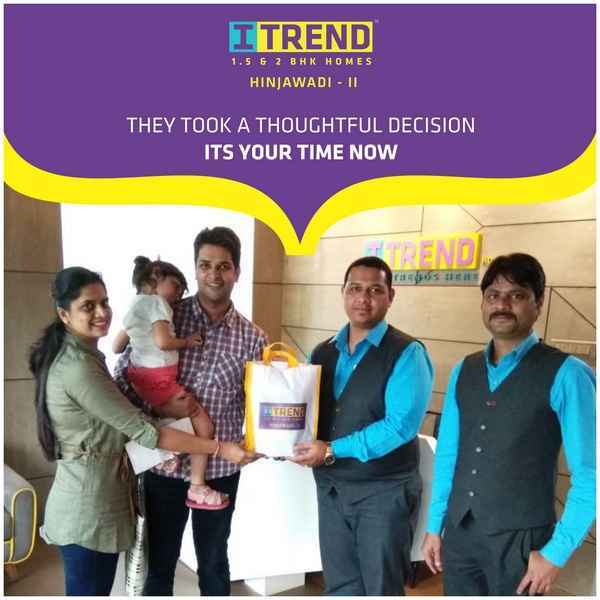 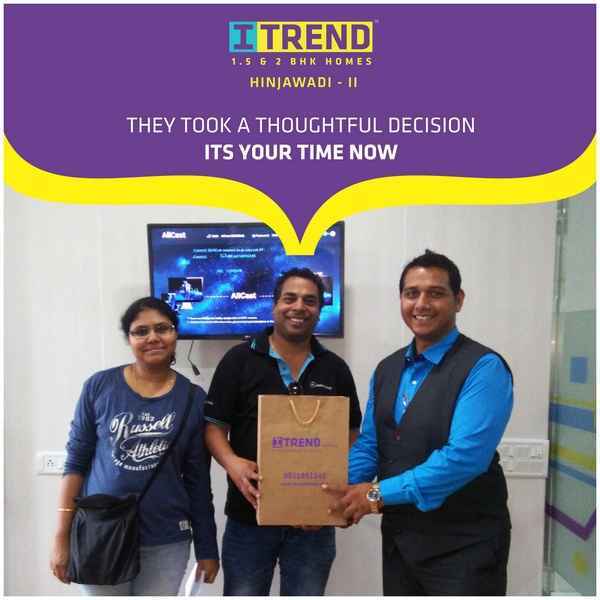 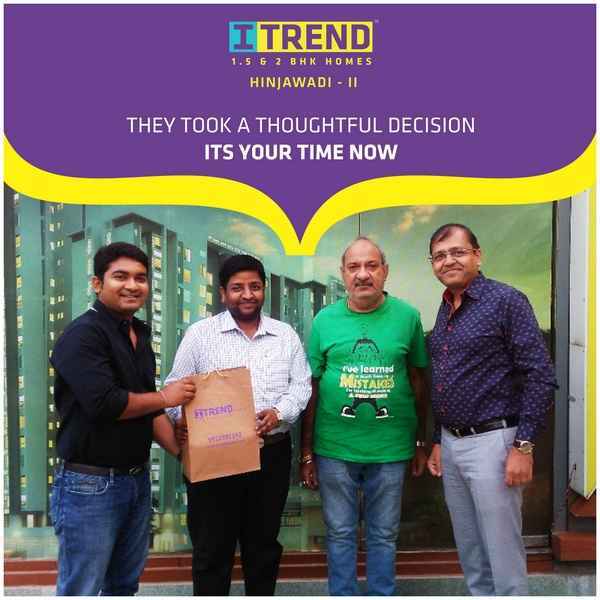 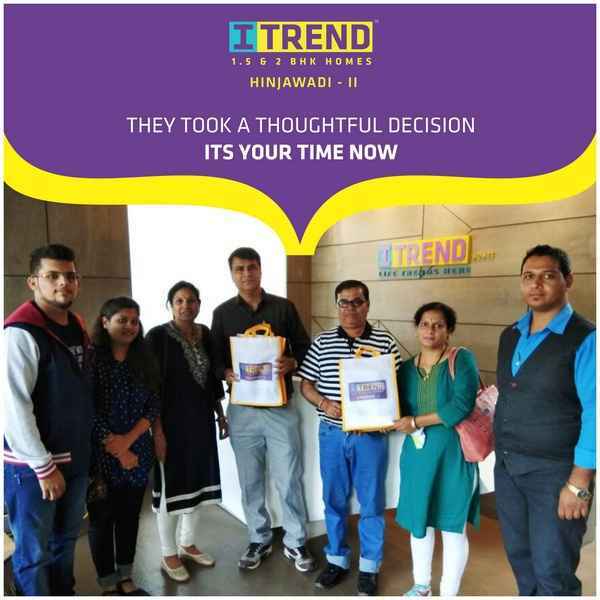 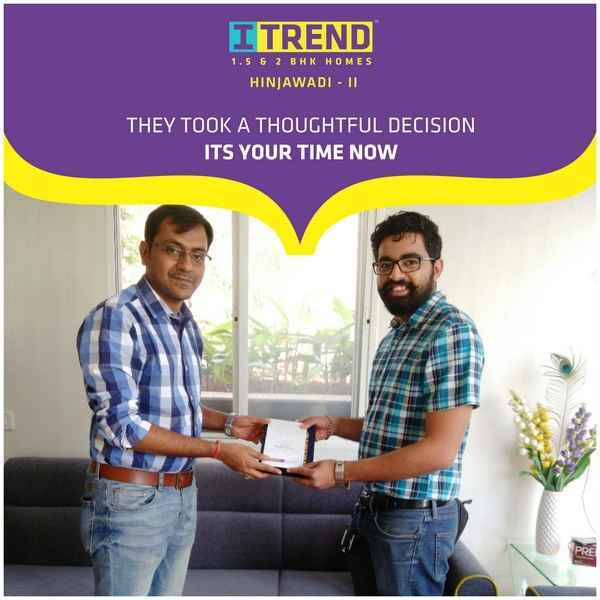 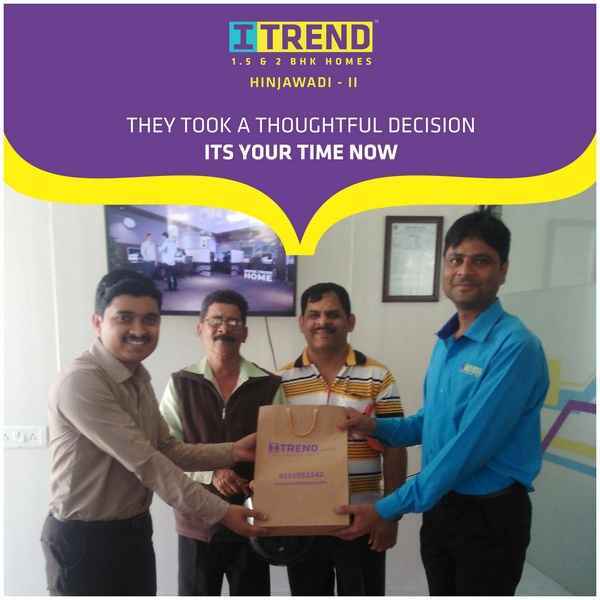 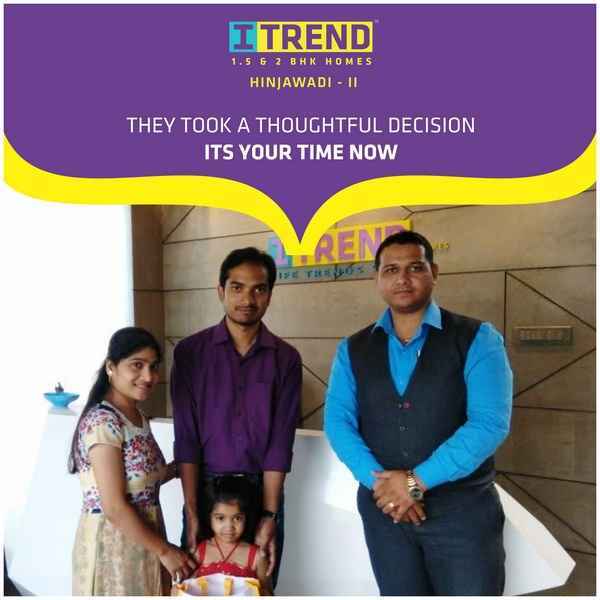 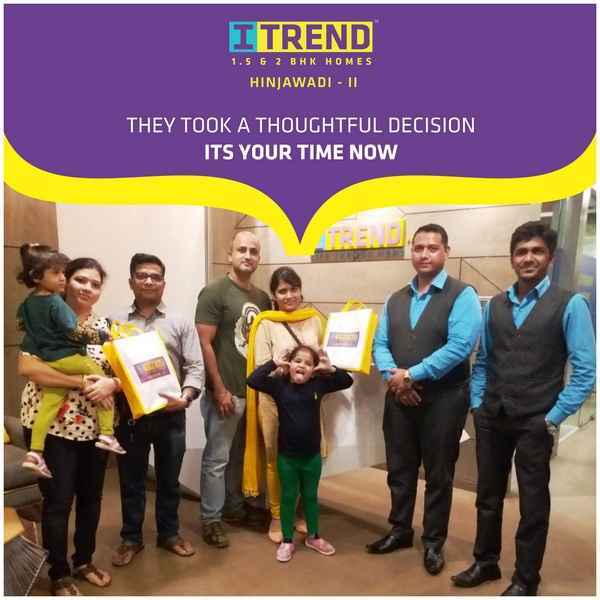 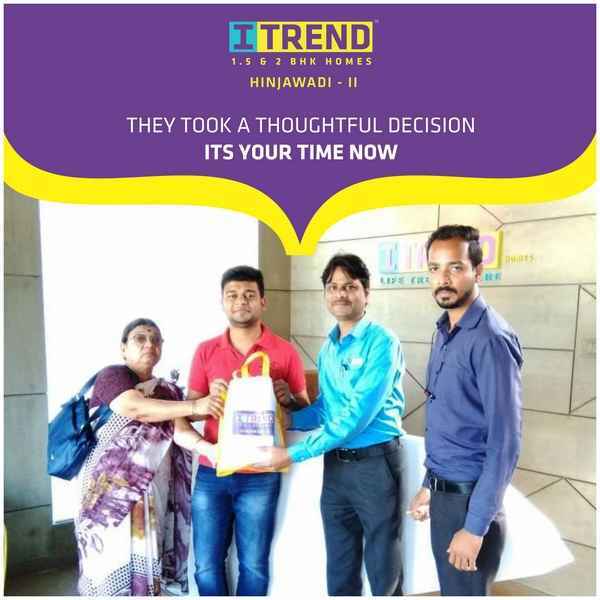 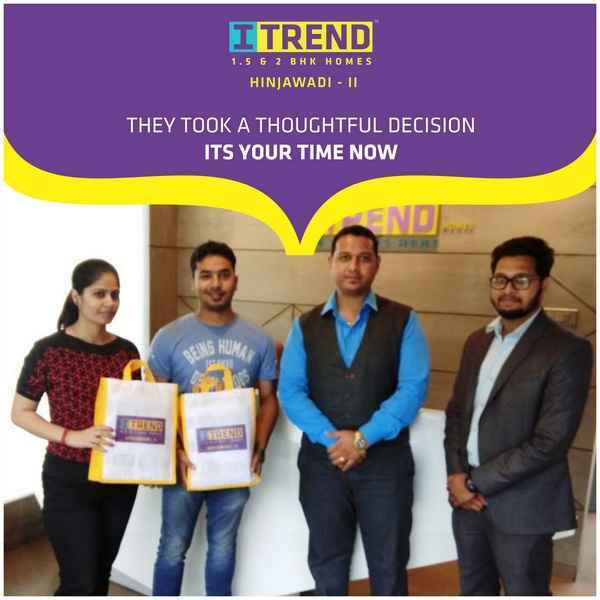 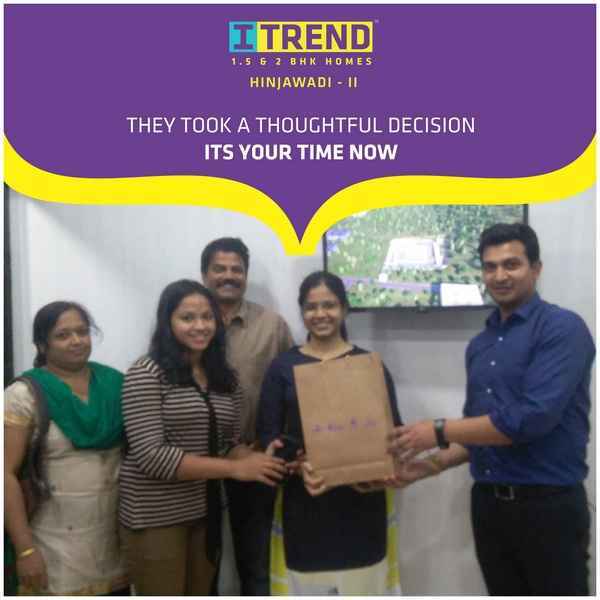 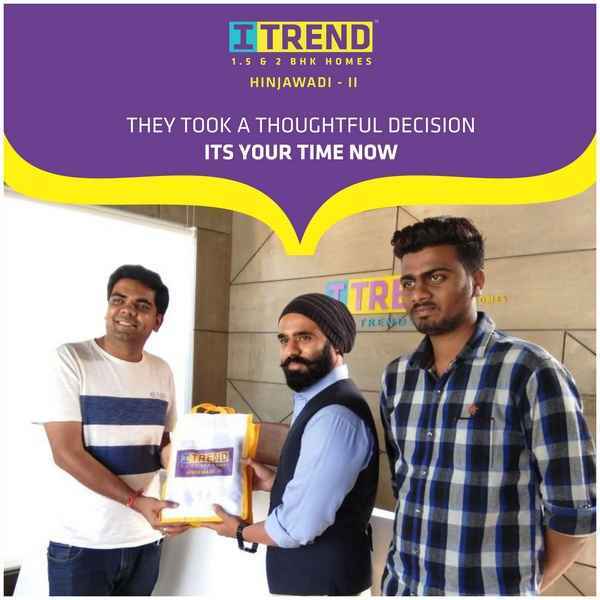 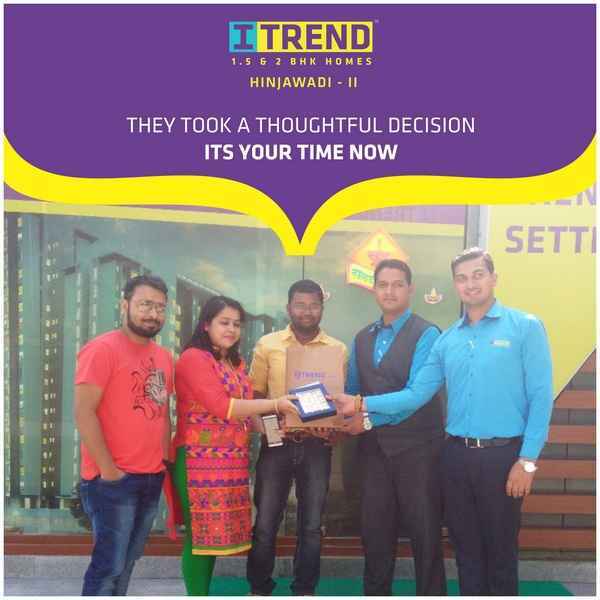 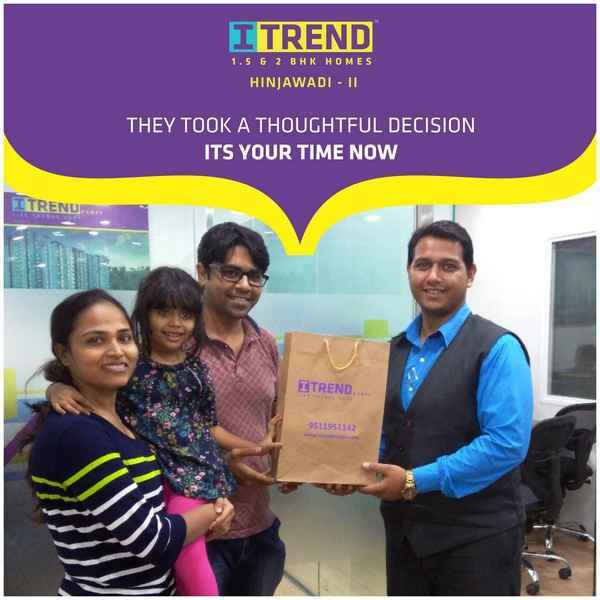 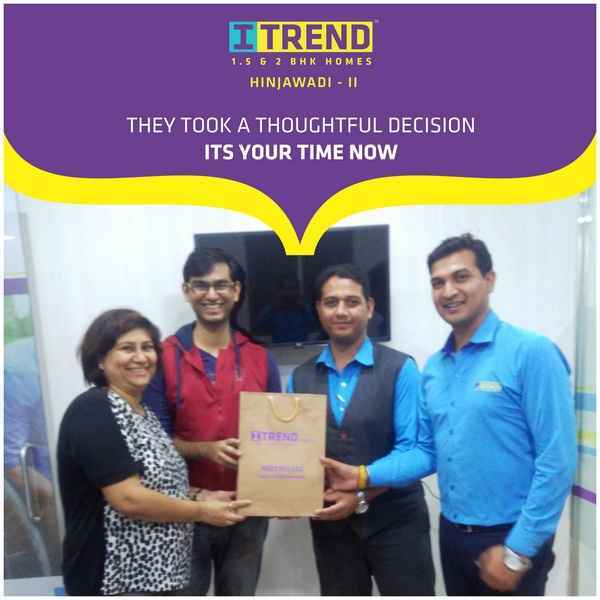 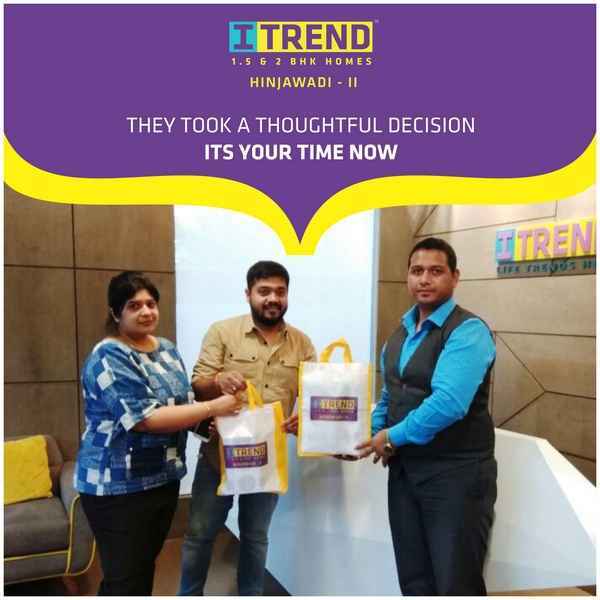 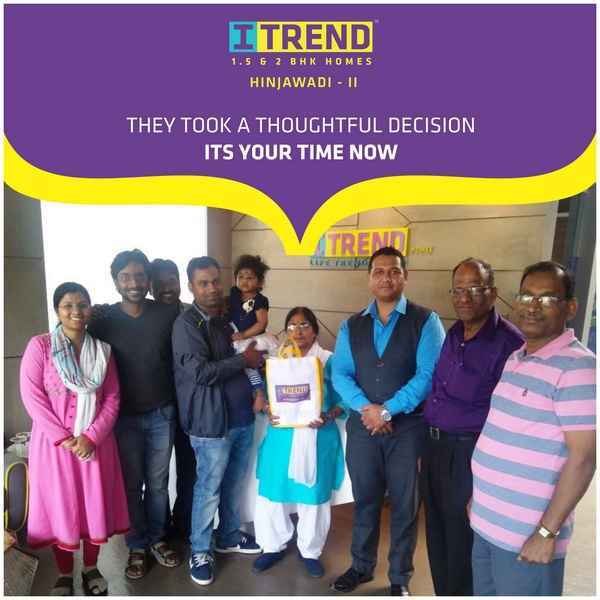 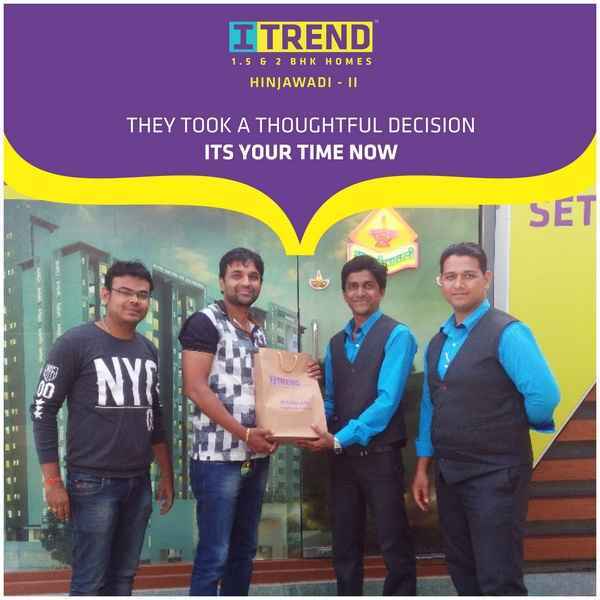 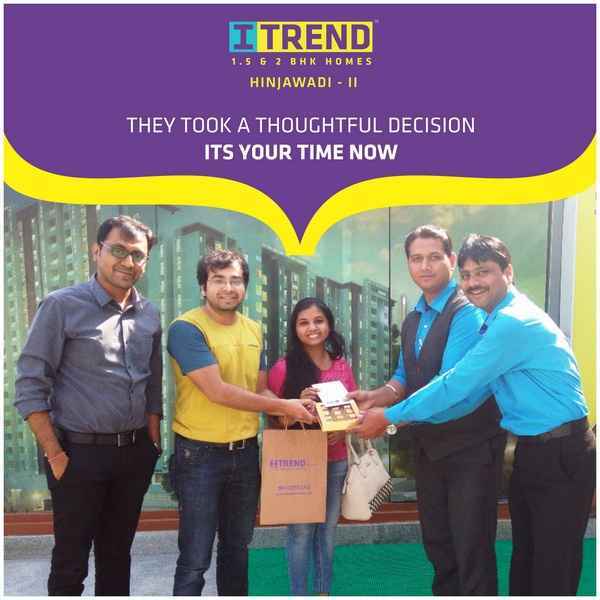 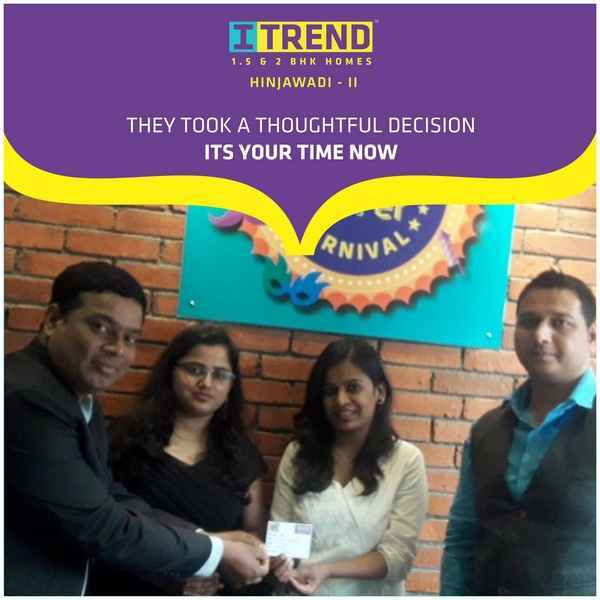 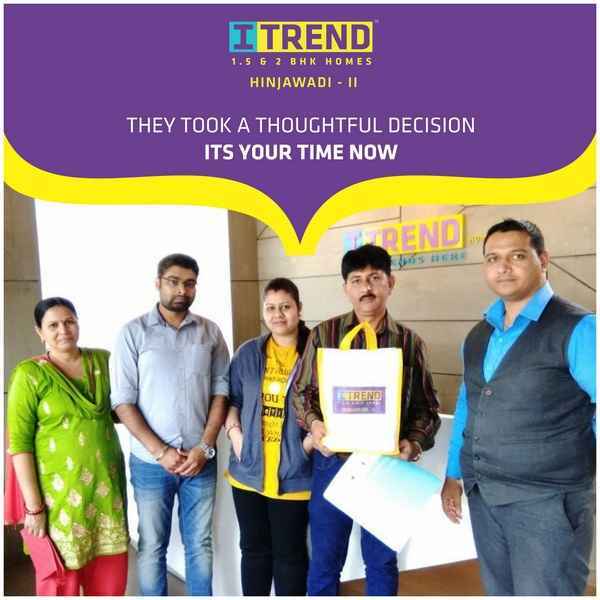 All the posts in this category share details about shopping near ITrend Homes, Hinjewadi. 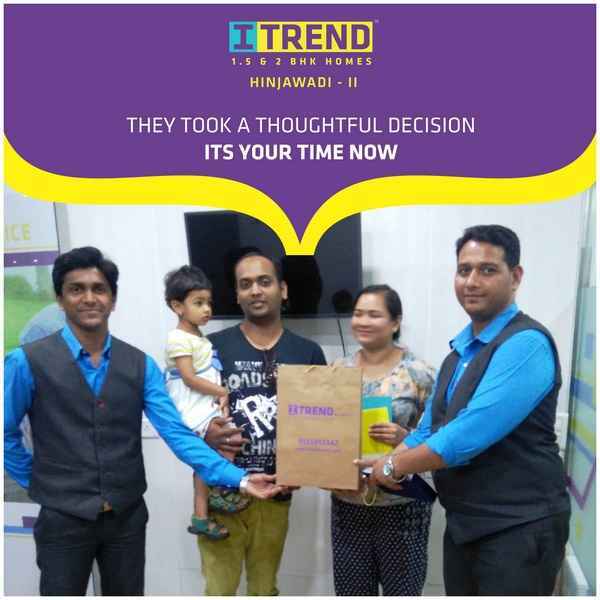 As India’s leading retailer, Future Retail inspires trust through innovative offerings, quality products and affordable prices that help customers achieve a better quality of life every day.We serve customers in more than 240 cities across the country through over 11 million square feet of retail space. 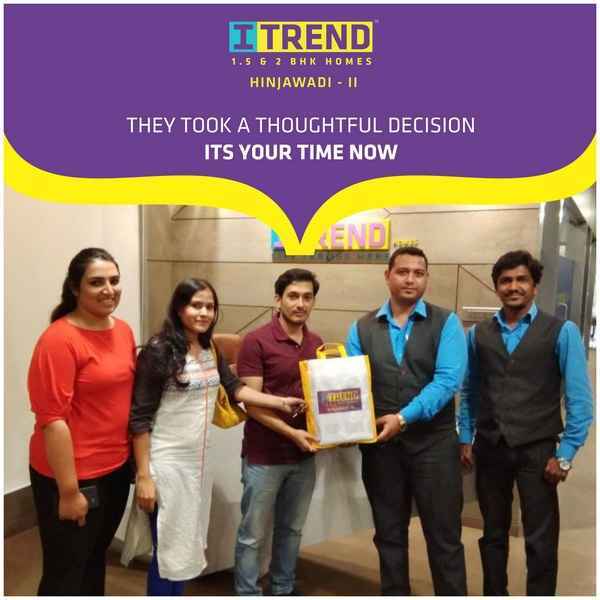 Future Retail is the flagship company of Future Group, India’s retail pioneer catering to the entire Indian consumption space. 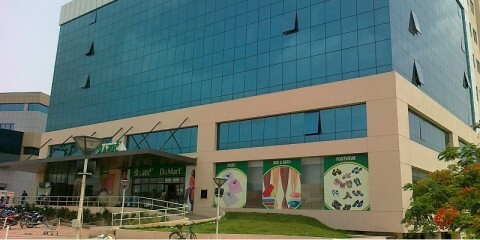 E-square, Pune is strategic and operational Family Entertainment Centre of E-square Leisure Pvt Ltd. 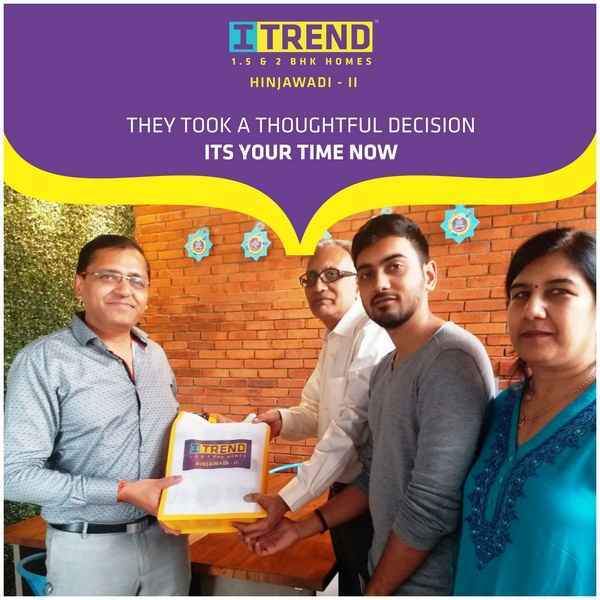 The operations commenced in June 2003 by clicking the competition.The company has plans to grow multifold over the next 3-5 years with plans to set up 100 screens and expand to over 20 cities. 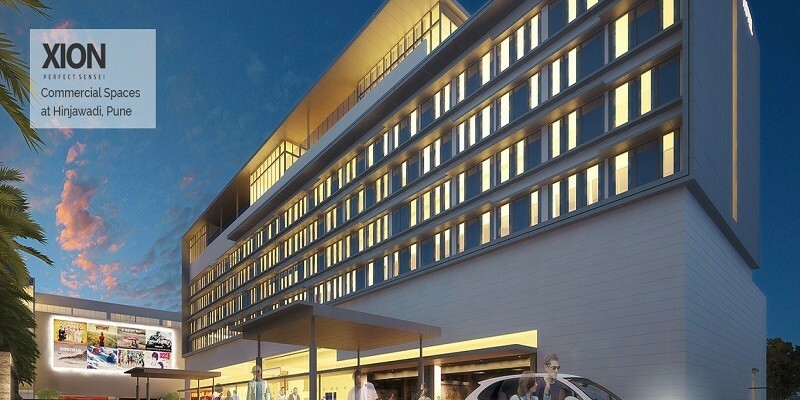 D-Mart is a one-stop supermarket chain that aims to offer customers a wide range of home and personal products under one roof. 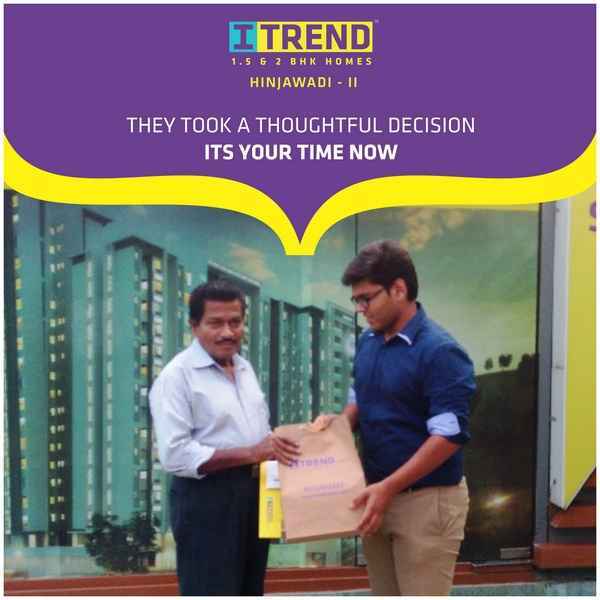 Each DMart store stocks home utility products - including food, toiletries, beauty products, garments, kitchenware, bed and bath linen, home appliances and more - available at competitive prices that our customers appreciate.